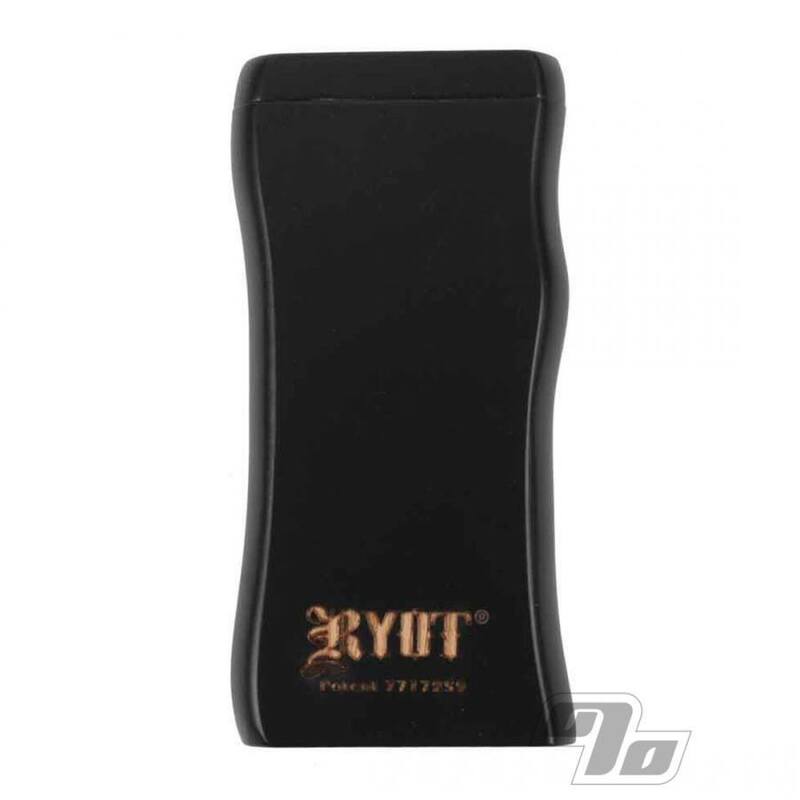 This RYOT Dugout smoking system in stealth black, has a dual-purpose magnetic twist top lid. This not only keeps the lid closed but also secures a poker in the bottom! 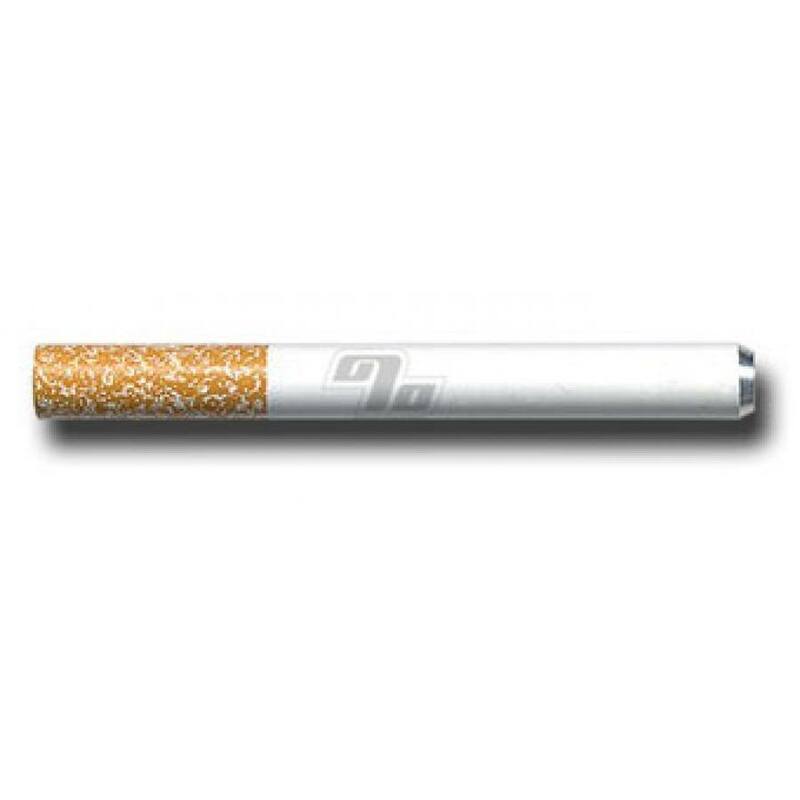 Same size as your standard dugout, each consists of a box, a poker, and a cigarette style one hitter bat. Two compartments; one contains the cigarette bat, the other is used to store your herbs. The steel poker and lid is held in place by an internal magnet. All precision machined and finished. 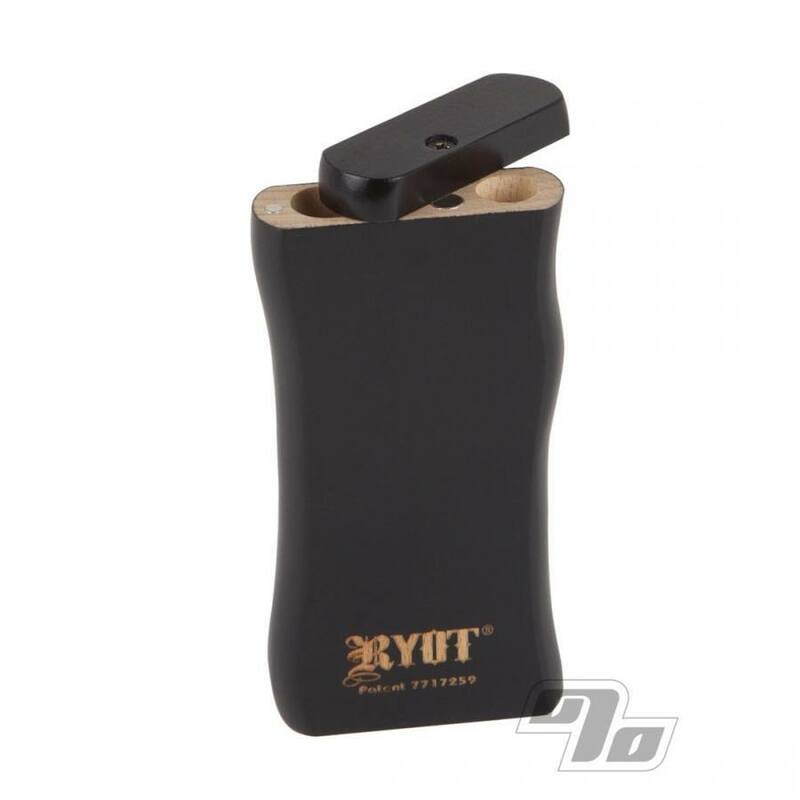 To use, twist open the lid of the RYOT Dugout, remove the one hitter, push the bat into the herb storage compartment and give it a twist. This will fill the end of the one hitter bat with enough smoking material for "one hit". When finished, simply use the included poker to clear the ash, replace the one hitter and poker, and twist close it up. Really like it, thought there would be a one hit pipe with it. But I got a cig bat free so I was good. The dug out is a little thin and i am afraid if i put it in my back pocket and sat on it it would break. it looks like pressed wood inside not carved from a single piece of wood like im used to. the top has come loose a little in only a week or so and tightening it may not be an option due to its thin construction. 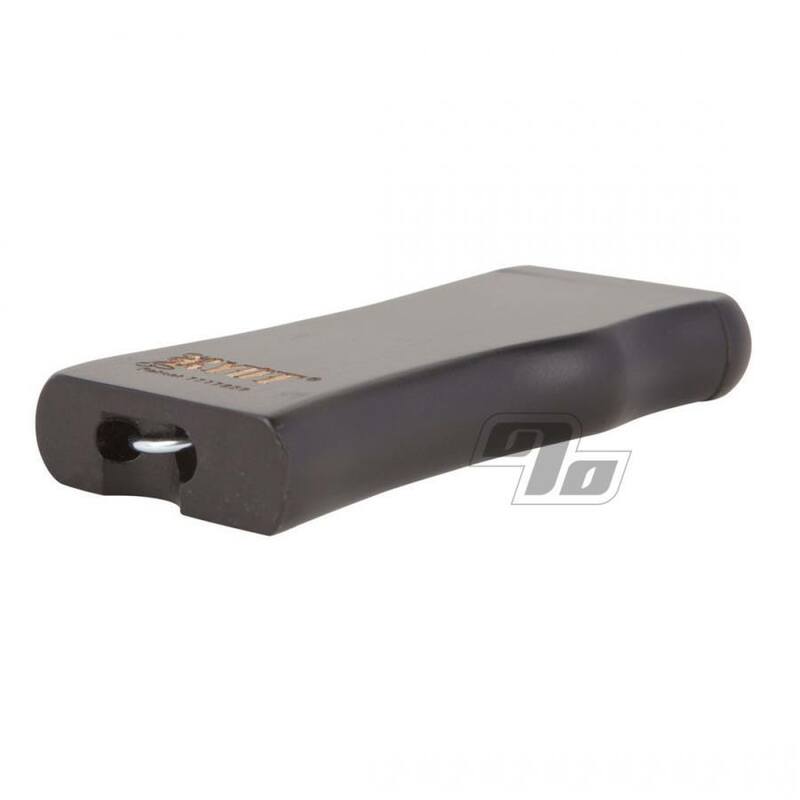 i have ordered a metal one now and i hope its a little sturdier. not a bad dugout over all just maybe not one for work. Got this for a gift for my man he lovesss it! I've been a fan of this dugout for years now. The perfect gift for any smoker. The built in poker had saved me plenty of times. A must-have! My friend took mine (and paid me) so I am here ordering a new one for myself. Like the price and the poker. Dope! Best investment I've made.